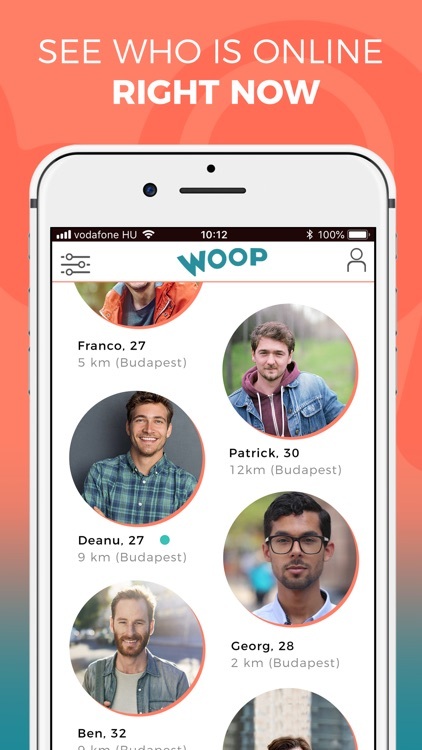 Woop - The Dating App by Woop Media Kft. 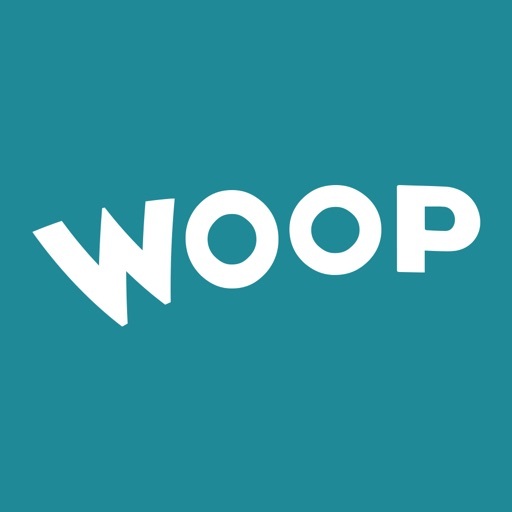 Woop helps you find new people near you or around the world. 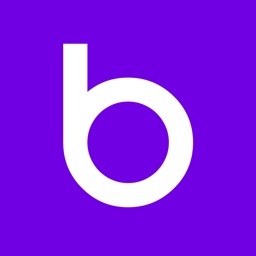 Dating apps should be fun, simple and easy to use. 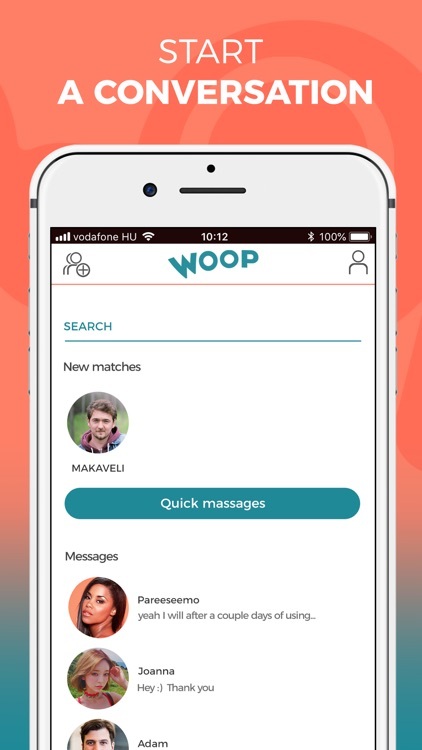 WOOP comes with all the features you would ever want in a dating app! 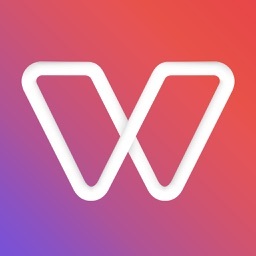 Woop will show you people based on your location, distance and gender preferences. When someone you liked likes you back, it’s a match! 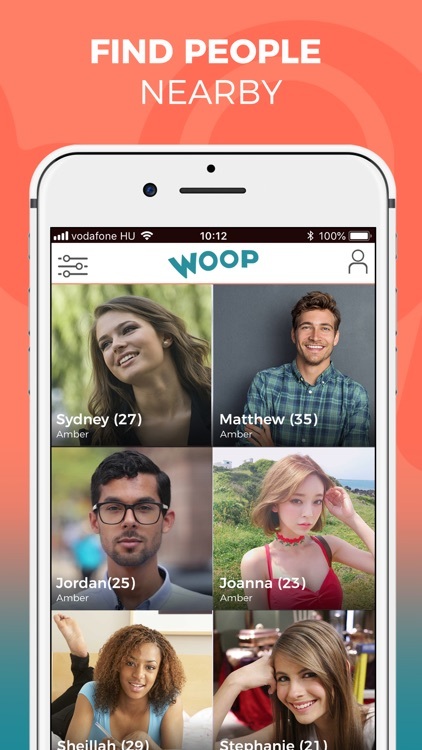 WOOP is the preferred singles dating app because you can view matches AND communicate with them for FREE (unlike the paid dating apps). Since you only can chat with people you have matched with, you will not receive messages from random people, ever. 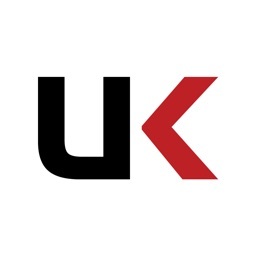 If things don’t go as well as expected with a match, report and block features are also available. 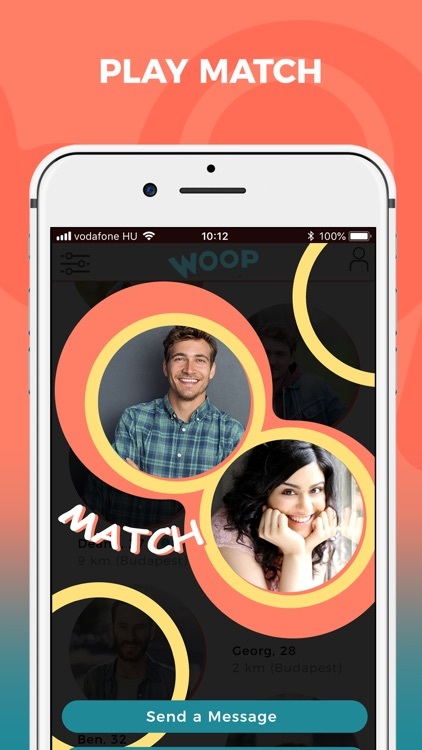 Download Woop app and start to flirt and chat with local singles in your area today! 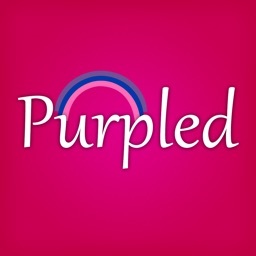 We help you find a relationship of any kind. Premium: You can do everything you need to see profiles and meet people on WOOP for free. 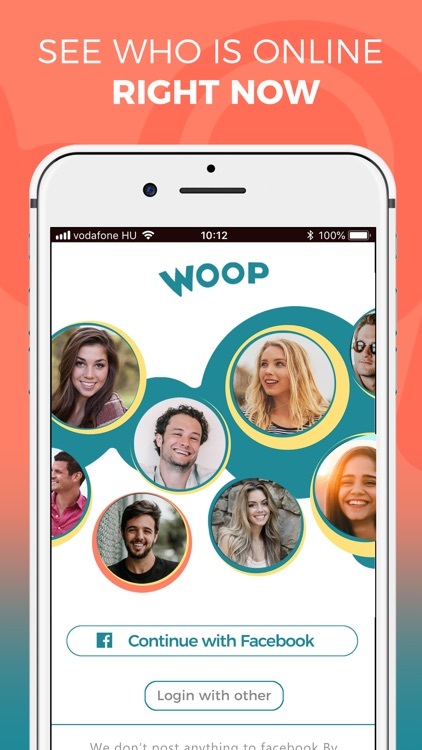 But if you want to upgrade your experience, get more control over your app, connect more deeply with others like you, then WOOP Premium is for you. * Your subscription will automatically renew itself unless auto-renewal is turned off at least 24 hours before the end of the current period. 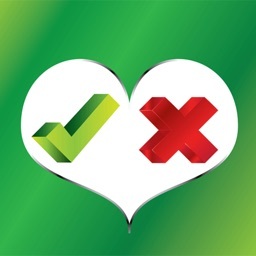 * If you don’t choose to purchase Freelove Premium, you can simply continue using and enjoying Freelove app for free.